Even though their skin is fresh and new, babies and children still need regular skin care to avoid developing troublesome skin conditions. Taking good care of little ones' skin can be a tricky task, as their complexions and body skin are often more prone to irritation than adults. Using harsh surfactants and chemicals for infant and child skin care can lead to rashes, itching and dryness, making it important that parents choose products carefully. 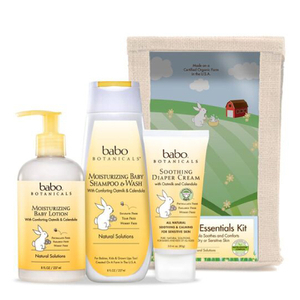 The Babo Botanicals skin care collection for babies and children makes it simple to properly care for your children's skin without any worry of irritating their complexions or exposing them to harmful chemicals. 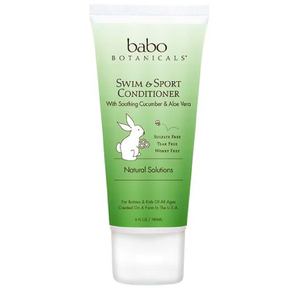 See our Q&A with Kate Solomon, Founder of Babo Botanicals. 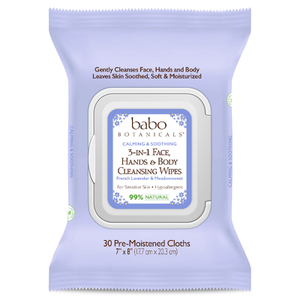 All of the ingredients found in the Babo Botanicals collection are grown on a certified organic farm in upstate New York. By using only organic, natural ingredients, the brand can guarantee that all your baby or child will receive from its products is good skin care, never any hidden toxins, irritants or chemicals. The Babo Botanicals range includes a full selection of bath and body products in an array of wonderful, kid-friendly scents. 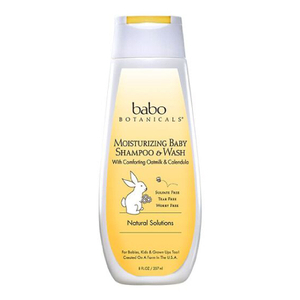 When it's time for Baby's bath, reach for Babo Botanicals products to care for her delicate, sensitive skin and soft, silky hair the natural, organic way. The Babo Botanicals Cucumber Aloe Vera Replenishing Bubble Bath and Wash is a soothing formula that is the perfect way to treat sunburn and sun-related irritation after your child has enjoyed a day of fun outdoors. In addition to cooling organic aloe vera extract and cucumber, the formula also includes organic chamomile and meadowsweet extracts, which alleviate redness and calm inflammation. 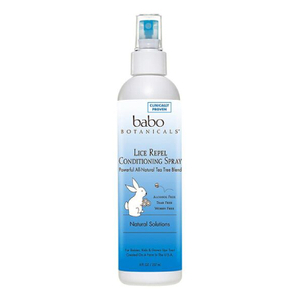 The formula is also an effective, yet gentle cleanser. 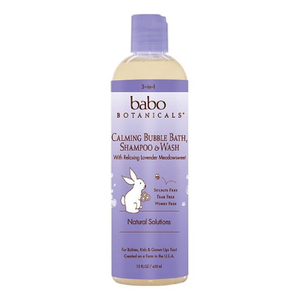 The Babo Botanicals Lavender Meadowsweet 3 in 1 Bubble Bath Shampoo and Wash simplifies baby's bath time ritual by incorporating a gentle shampoo, body wash and bubble bath in one organic, naturally-based formula. 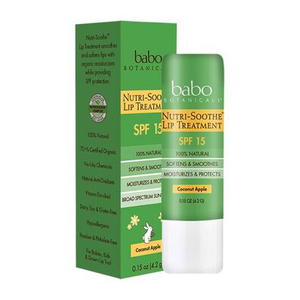 The product contains Babo Botanicals' signature Nutri-Soothe complex to treat skin irritation like eczema and diaper rash. Meadowsweet oil is added to hydrate the skin and prevent dryness. Plus, the soothing fragrance of lavender oil helps calm Baby to ensure restful sleep. 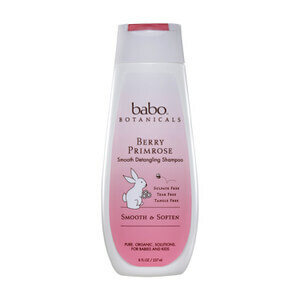 Eliminate after-bath tears and whimpers with Babo Botanicals Berry Primrose Instant Smoothing Detangler. Spritz this natural formula onto kids' hair, and instantly, difficult tangles and mats become easy to separate with the comb, so there won't be any tugging or pulling required. 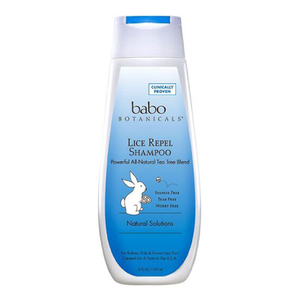 The formula also helps to eliminate frizz and makes soft hair easier to manage. The blend of natural berries, primrose oil and other organic extracts also conditions the hair to help maintain its health. 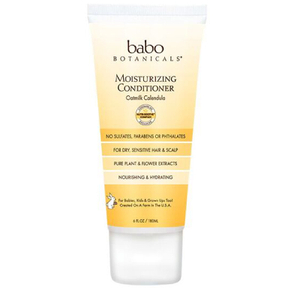 Babies are known to have soft and touchable skin, but regular care is still very important. 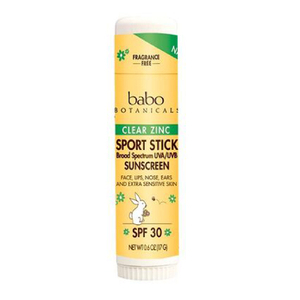 Proper skin care can help to keep troublesome skin conditions from developing as a child grows. Because babies and small children often have sensitive skin, it is important to take special care to select high-quality products. 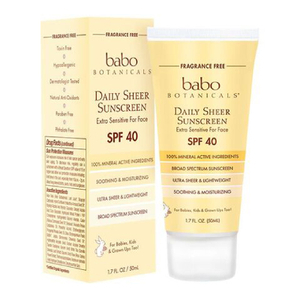 Babo Botanicals Products offer skincare without the use of harsh chemicals or surfactants. 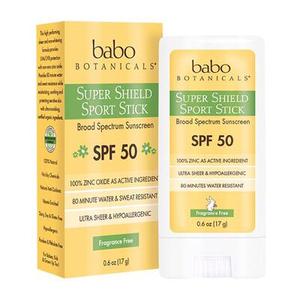 Parents can feel confident that use of Babo Botanicals Products will not result in irritation, dryness, itching, rashes, or other problems. This simple range of skincare products were developed with your child's needs in mind, making it the natural choice for caring for your baby's skin. 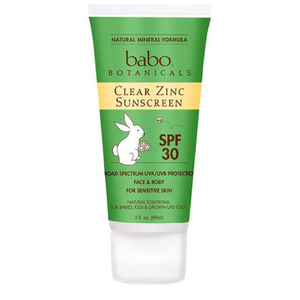 It is important to know what you are putting on your child's skin, and Babo Botanicals Products seek to give parents the highest confidence in their skincare solutions. All of the ingredients used in these formulas come from a certified organic farm in upstate New York, guaranteeing the absence of any hidden chemicals or toxins. This line of products provides a full range of skin and body care products that each parent can feel confident using on a young child. Though newborns have naturally soft skin, it is crucial to begin a thoughtful care regimen to ensure that your child's skin stays healthy while they grow. 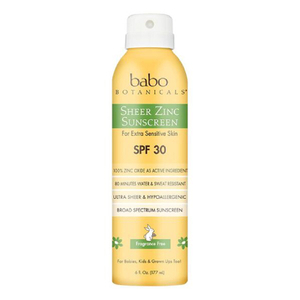 Babo Botanicals Products are developed specifically for a child's needs, avoiding any harsh toxins or chemicals that can damage or irritate young skin. Life as a parent can be very hectic, so it is ideal to have products that multi-task. 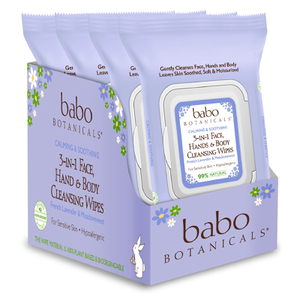 Babo Botanicals Lavender Meadowsweet 3 in 1 Bubble Bath Shampoo and Wash offers three products in one bottle. Babo Botanicals have developed a special Nutri-Soothe blend, containing antioxidants, vitamins, chamomile, watercress, and more to relax and soothe skin. The lavender scent helps to promote a restful sleep, leaving your little one clean and ready for bed. 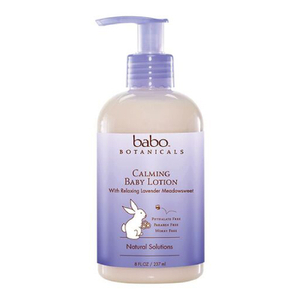 Applying Babo Botanicals Lavender Meadowsweet Calming Moisturizing Lotion at bedtime can help to repair and soothe delicate skin as well as deliver a lavender aroma to lull your baby to sleep. 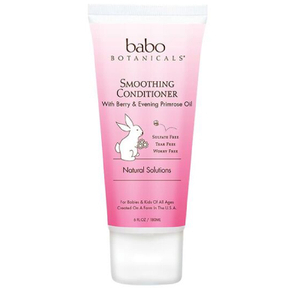 This lotion moisturizes skin with vitamins and antioxidants, helping to refresh skin and to prepare it for another day. Oatmilk is known to soothe eczema and areas of dry or chafed skin. 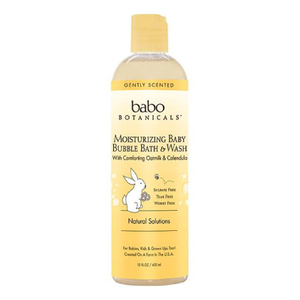 Babo Botanicals Oatmilk Calendula Moisturizing Baby Shampoo and Wash uses gentle plant-based cleansers to nourish and calm skin. Hair will be left soft and clean without the danger of a dry, itchy, or irritated scalp. This two-in-one product offers parents the option of using just one gentle but effective formula in the bath. 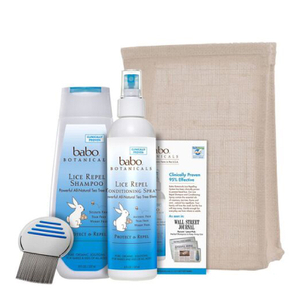 With a high-quality product that nourishes both hair and skin, bath time becomes simpler and more effective.